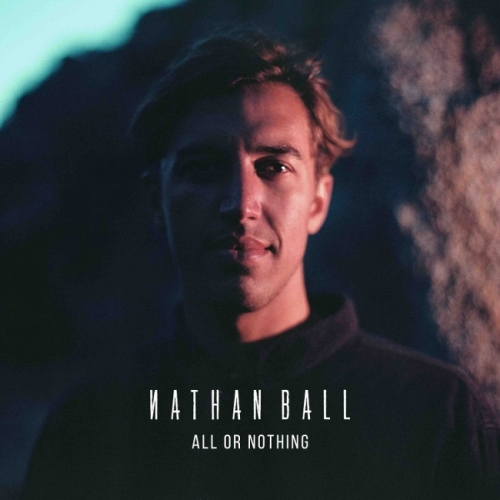 All Or Nothing is the first release from a mass of new material from rising London-based singer-songwriter Nathan Ball. A former snowboard instructor and a keen surfer, Nathan draws his inspiration from the outdoors and fuses it with his love of classic songwriting in songs that push the boundaries between folk, indie, and electronica. His breakout singles, Right Place and Drifting have amassed over 6m combined Spotify streams (including a spot for Drifting on the Most Beautiful Songs in the World playlist), garnered praise from online tastemakers like the Line of the Best Fit, Clash and Earmilk, as well as received plays on BBC Radio 1 and BBC Introducing. Written in Cornwall and recorded by producer Max Radford at Bush Studios, All Or Nothing is a gorgeously warm, folk-tinged indie number with echoes of Ben Howard and the War On Drugs. With its uplifting guitar melody and dreamy vibes, the track is perfectly suited for national airplay and mellow playlists. Next month, Nathan will embark on mini UK tour that includes a show at the Asylum Chapel in Peckham, London, on 2 December. Heartfelt and euphoric indie-folk.